It is time for our SME Networking Group to get together again! As always, we meet with a theme, relevant to most if not all SME business owners or employees. But a big part about these meetings is also the meeting in itself - getting to know people in the same boat as you, meeting peers to bounce ideas of, exchange tips and experiences - or simply come for the coffee and great company! 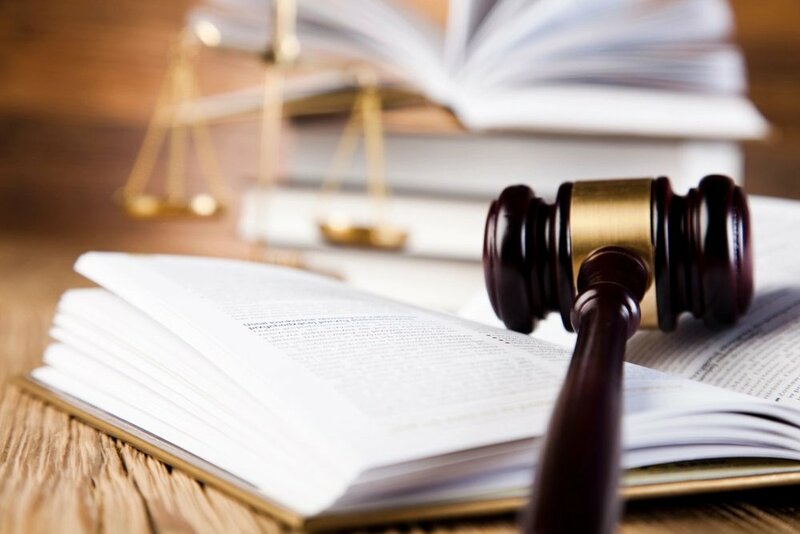 On Legal Grounds - the legal aspects of running a business in the UAE. Anders Nilsson from international law firm Bird & Bird will talk about the legal perspectives of being an entrepreneur or running a business in the UAE. Raising pre-money valuation funding for startups which have been operational for a couple of years. As well as some info about the legalities in the UAE when looking at contracts, employees and the do’s and don’ts in general. Anders Nilsson is highly appreciated for his commercial awareness and international experience. 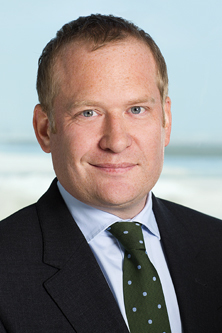 Anders is the Managing Partner of the UAE offices and heads the Aviation and Defence Group in the UAE.